So, you’ve passed your test and are legally allowed to drive a car on the roads, congratulations; it’s no easy feat, and you’re going to be able to enjoy an array of adventures and plenty of freedom ahead. However, many new drivers still lack the confidence to drive once they no longer have the assistance of their instructor or a parent by their side. A nervous driver can sometimes be just as dangerous as those who are overconfident, so it’s crucial to build your confidence and skills up as soon as possible. Give it time and patience, but keep going; you’ll get the hang of your car on the roads in no time. Practice makes perfect, but it’s also worth schooling yourself further on your vehicle, the roads at different times, and getting out in different weather conditions. The more you can drive in an array of environments and situations, the more competent you’ll become. 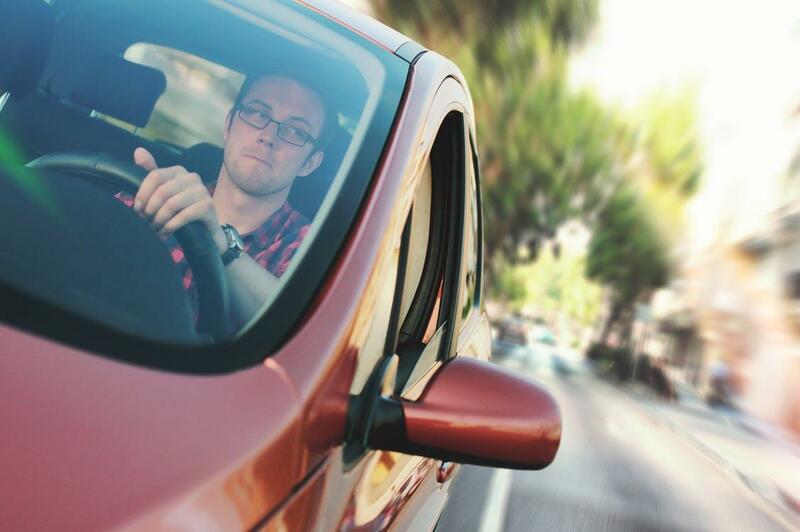 Competent drivers are confident drivers, so it’s vital that you keep working hard to boost your skill and knowledge regarding your car and the roads. The following are some ideas, inspiration and advice for new drivers who are battling with nerves, and how to combat stress so that they can enjoy life on the road for the years ahead. The better you get to know how your car functions, the more understanding you’ll have if there’s an issue or a problem. The sooner you can spot any potential problems, the sooner you can get it to an auto repair garage and have the car fixed. You’ll begin to grow in confidence as you realize when your car is in great working order, and won’t be too fearful when you hear something different in the sound of the engine, or if the vehicle feels different to drive. Get to know your local mechanic, and try to learn how to best maintain your car; you’ll be able to save money by doing certain things yourself and won’t end up overpaying for a simple oil or tire change. Keep your car full of fuel too; the less likely you are to breakdown, the more likely you are to enjoy driving, and your confidence will grow. It can be easy to get into a habit of driving through the same places at the same time of day, especially when you’ll be using your car for a specific reason. However, if you don’t get out at different times and in different areas; you’ll become nervous to do so in the future. Therefore, make an effort to travel out of your comfort zone regularly. You can take a passenger who will help you navigate so that you’ll feel less alone and you’ll have reassurance. After several trips out to different places; you’ll be able to start doing the journey solo, and you’ll eliminate those new driver nerves mile by mile. The whole point of being able to drive is the freedom and flexibility it will give, so take a proactive approach when you’ve passed your test, and you’ll be planning a road trip before you know it!